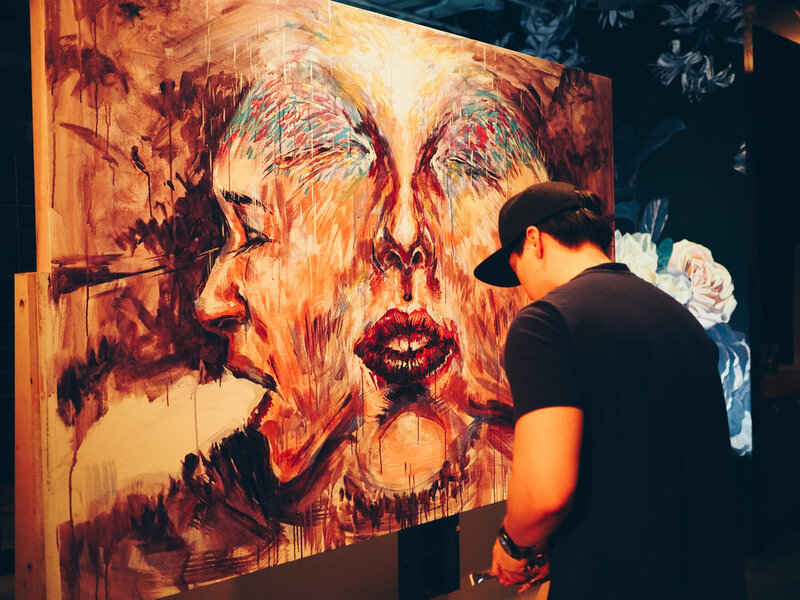 If you're looking for a good introduction to Vancouver's alternative arts scene then head over to The American (926 Main Street) on the last Tuesday of every month to witness Snag - Live Painting Exhibition & Art Raffle. 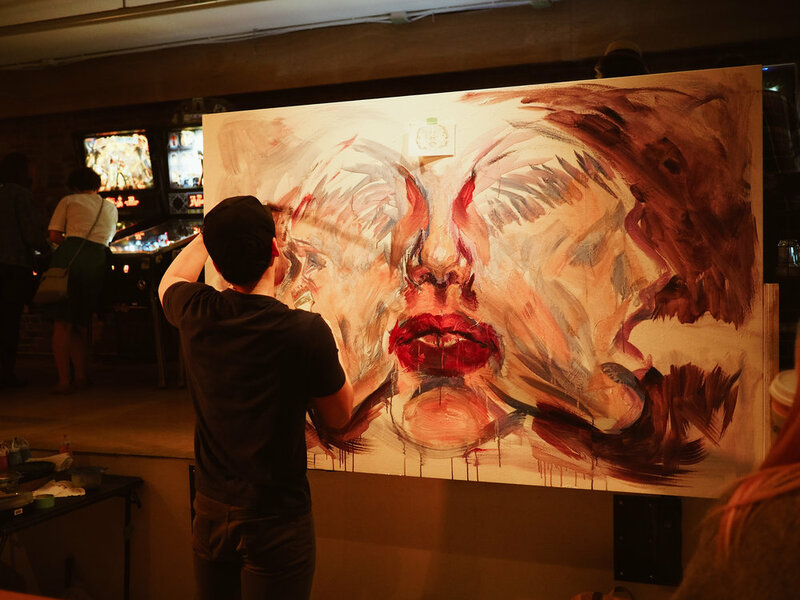 The event is put on & curated by Drew Young, a local creative that has been working hard to connect and build up the artistic community in Vancouver since 2012. To learn more about Drew, his work, and other exciting projects including Vancouver Mural Fest—head over to his website. In a time where soaring real estate prices push local studios and galleries further and further out of the city, events like Snag provide an excellent opportunity for artists to support, connect, and collaborate with the one another and have their art appreciated by the public. Not only does Snag provide an engaging and informal environment to connect in—it has also worked to establish emerging talent & provide a platform for their work to be discovered. So come down, enjoy the spectacle and even try your hand at live drawing—model included (yes , a real human). 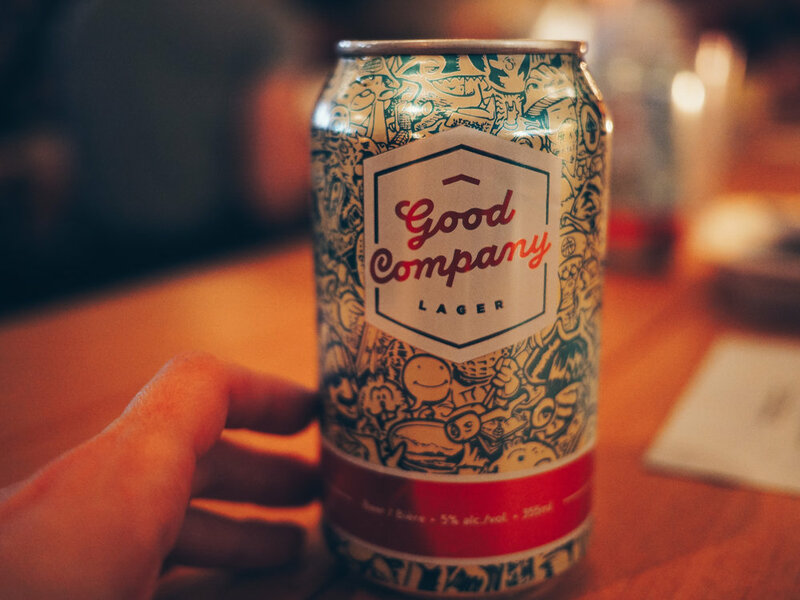 For the price of a cold brew you could go home with an original piece of art - $5 for 5 chances to win $15 for 10 tickets, and if you're really keen— $20 for 40 entries. Raffle winners are announced at the end of the night & never leave disappointed. These are images from the most recent event at the end of May—it was an impressive line-up of all female typographers—the perfect edition to attend after landing just 3 days earlier from finishing my own design course in sunny Brisbane. Enjoy & and make sure to follow the artists if you like what you see. Catch you next month!